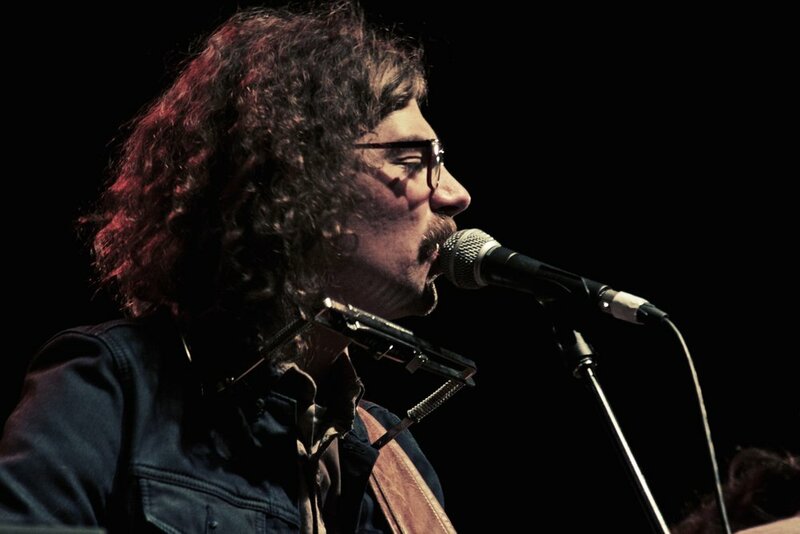 Rory Verbrugge delivers some gutsy music, as if it came straight out of the heart. The Winnipeg songwriter’s charming, rootsy sound will draw you in, but it's the songwriting that'll make you stay. His timeless song-craft touches on themes of mental health, philosophy and hope through familiar stories. With a healthy admiration for traditional folk, country and blues his music sounds old, but it always feels new. Verbrugge's brand of simple sophistication owes a lot of songwriters like Blaze Foley and John Prine and still seems right at home on shelf next to Joe Pug and The Deep Dark Woods. He’s earned airplay on CBC and top 10 spots on the CJUM 101.5 (all categories) and CFBX 92.5 (folk/roots/blues) charts. He’s been covered in the Winnipeg Free Press, appeared on Global TV and toured nationally. In late 2012, Verbrugge started recording the material that would end up to be his self-titled EP. Producing, writing, and playing everything himself. After posting them online, his songs started to get attention for their strong songwriting and effective arrangements. His song “Moonshiner’s Heart” was covered by Kayla Luky. He was also invited to be the opening act on The Sturgeons western Canadian tour later that year (he now plays pedal steel, banjo and harmonica for the group). 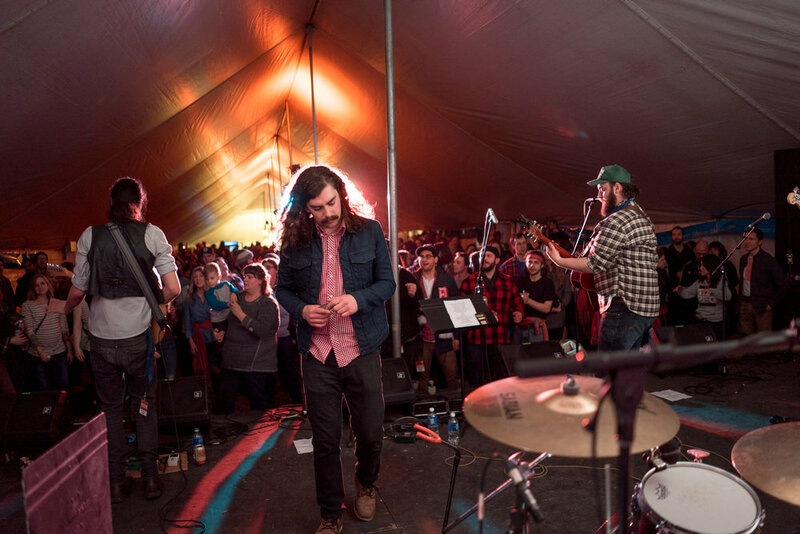 With the momentum generated from his first release, Verbrugge teamed up with 5 other local musicians to form a full time backing band, The Ruckus. They released their full length album “Dead Man’s Dance” in 2016. Followed by Western and Eastern Canadian tours. Whether solo, with his backing band, or as an in-demand sideman, Verbrugge is no stranger to festival stages. 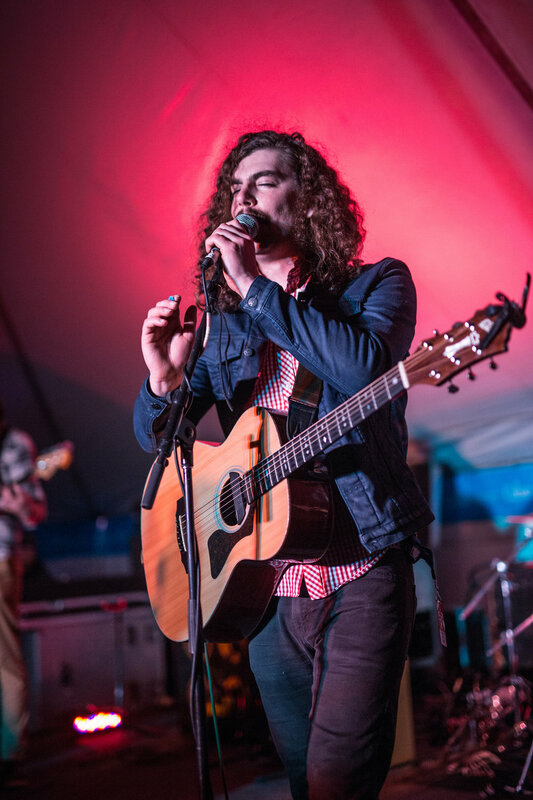 Having performed at Festival Du Voyageur, Summer Lights Music Festival, Fire And Water Festival. 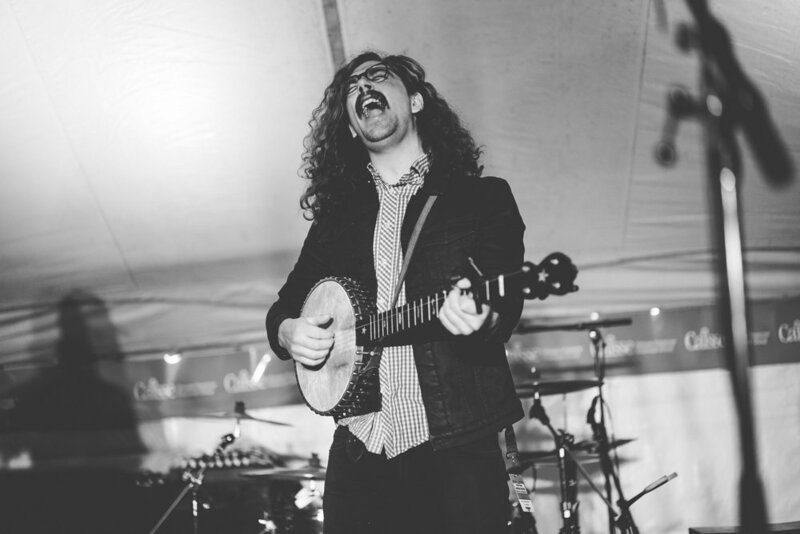 He's also been featured on The Underground Roots Series presented by Norther Lights Bluegrass and Old Tyme Festival and backed The Sturgeons at The Winnipeg Folk Festival’s wandering minstrels program several times.